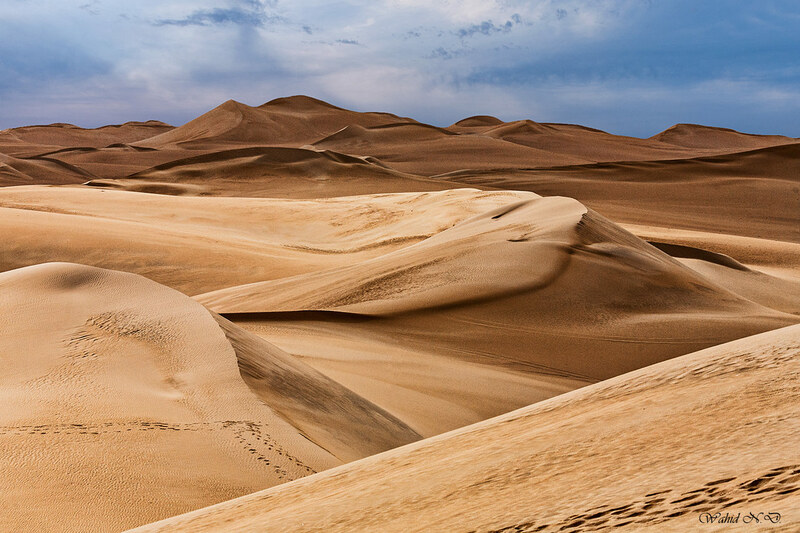 The Great Sand Sea, Western Sahara, Egypt. И свет, и тональность, и рельеф пустыни - блеск! Wonderful scene... Fantastic work, my friend! Thanks a lot, my friend. Lovely! Love the pictures of the desert! Beautiful dunes well taken and nicely lit, wonderful curves and shapes. Цвет дюн красиво сочетается с голубизной неба! Color dunes beautifully with the blue of the sky! Thanks a lot, dear Alisa.